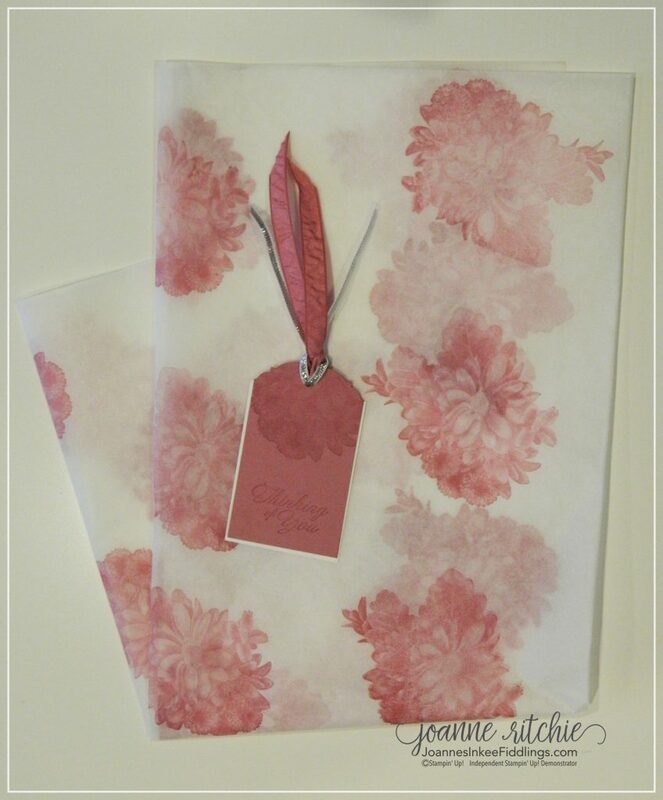 This week’s featured stamp set, Heartfelt Blooms from the Sale-a-Bration Catalog, has been used to make some super quick yet still stunning wrapping paper with a quick tag to complete the set. For this set I challenged myself to use the 2016-2018 In-Colour Sweet Sugarplum for the first time, stamping on the tissue paper with Classic Sweet Sugarplum Ink. For the tag stamping Sweet Sugarplum onto Sweet Sugarplum cardstock, finishing with Sugarplum Ribbon. 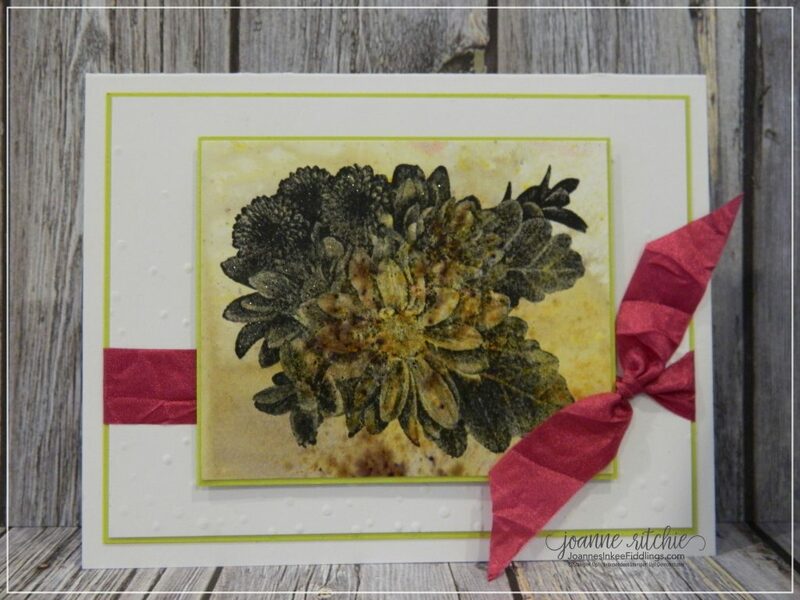 This week’s featured stamp set of mine is Heartfelt Blooms from this year’s Sale-a-Bration Catalog. 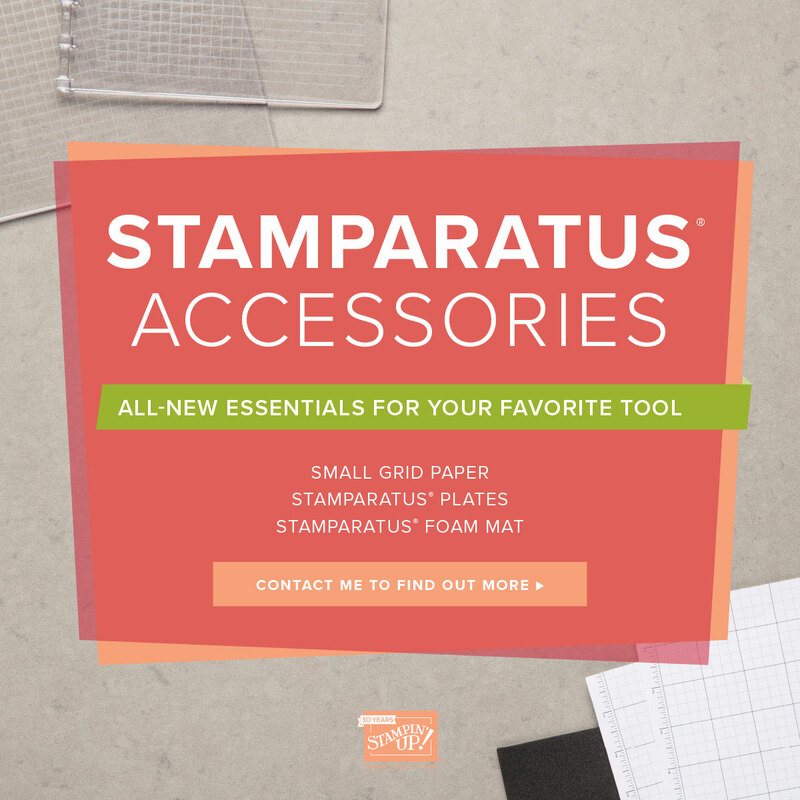 For this card I’ve used the Soft Falling Embossing Folder, turning it upside-down for a denser appearance at the bottom. 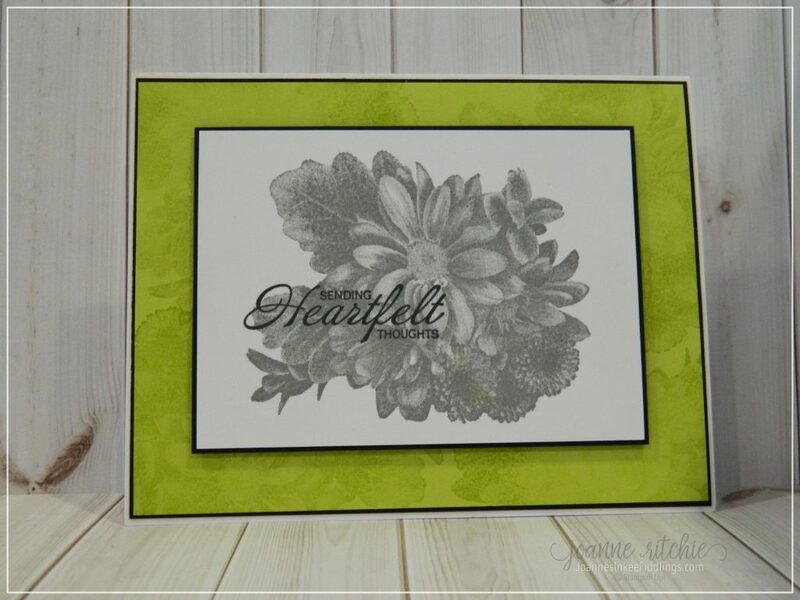 The image has been stamped onto some cardstock that has been treated with the new Moss Green Brusho Crystal Colour for an almost vintage look. Although not clearly visible in the slightest, the image above has been painted over with the Wink of Stella Clear Glitter Brush. Seriously, I just can’t help myself! 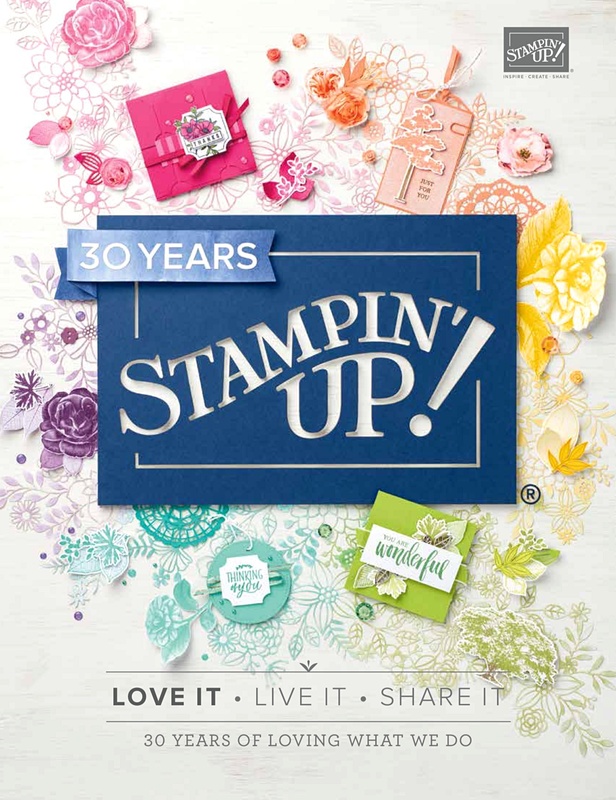 This week’s featured stamp set is Heartfelt Blooms from this year’s Sale-a-Bration! 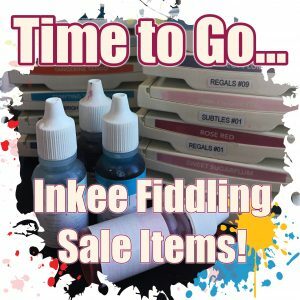 Having stamped it with Black Archival Ink, I then used my Classic Inks – Old Olive, Daffodil Delight, Rich Razzleberry and Berry Burst – to watercolor it. After the inks had dried, I couldn’t help myself by going over the entire image with my Wink of Stella Clear Glitter Brush. Oh how I love my WOS! 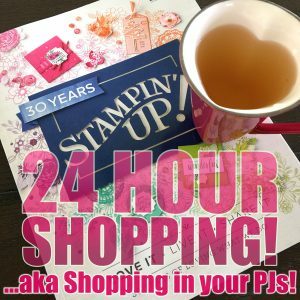 This year I have a plan with posting. Not sure if this plan will take but we’ll give it a go! Plus each week I’ll focus on just the one stamp set with perhaps the odd sentiment from other sets. 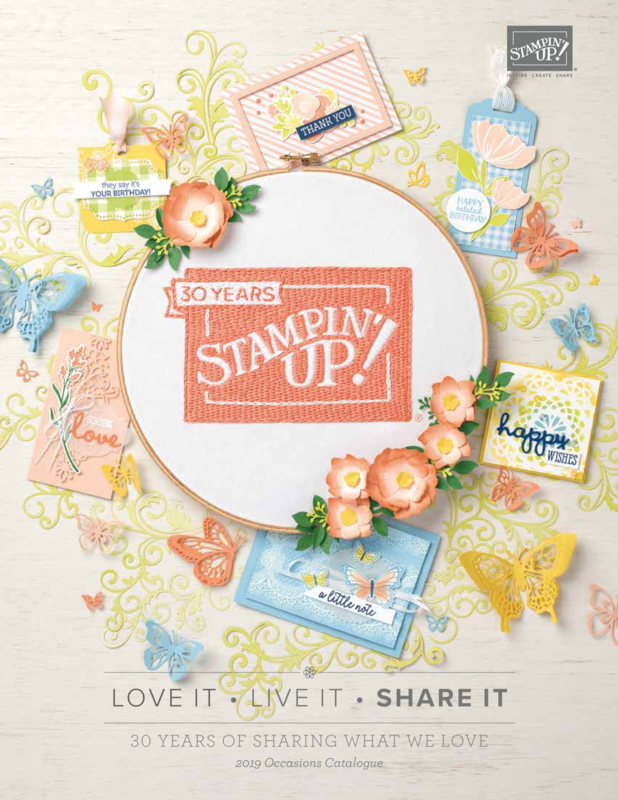 This week’s stamp set will be Sale-a-Bration’s Heartfelt Blooms. 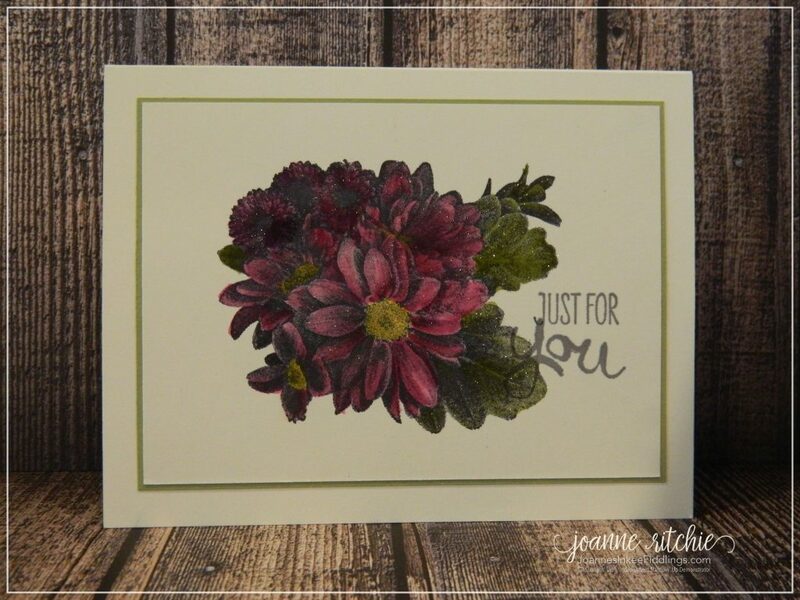 The simplicity of this card really appeals to me using the Classic Lemon Lime Twist for the background, Archival Grey for the flowers and Black Memento for the sentiment which was stamped several times. Now, if my plan does take, you’ll begin to notice that each day has its own designated “theme” for want of a better word but I’ll explain those if, and when, the plan takes shape!